Pacific Coast Real Estate is a full service real estate company providing listing, sales and property management services. Locally owned and operated, we provide experienced, professional representation, in a friendly, personalized manner. Your success is our success, and we welcome the opportunity to discuss your individual situation and requirements. We can also assist you with your Oceanside & Carlsbad Vacation Beach Rentals just steps to the sand with whitewater ocean views! We represent owners at both Sea Slope Estates and Roberts Cottages. 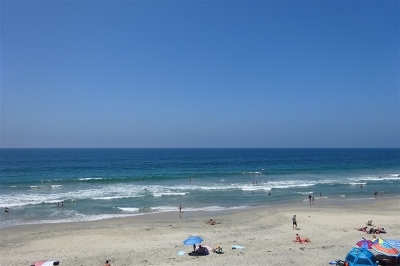 Both are located right on the beach, in beautiful San Diego County.